Tablet vs. Mobile mind mapping: Does mobile stand a chance? 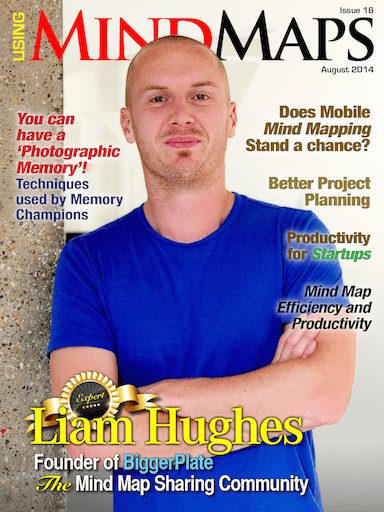 Get your Copy of Using Mind Maps Magazine Today! UsingMindMaps.com is built with Site Build It!